Happy birthday to my sweet little man. You are our greatest blessing. One year down, a lifetime to go. 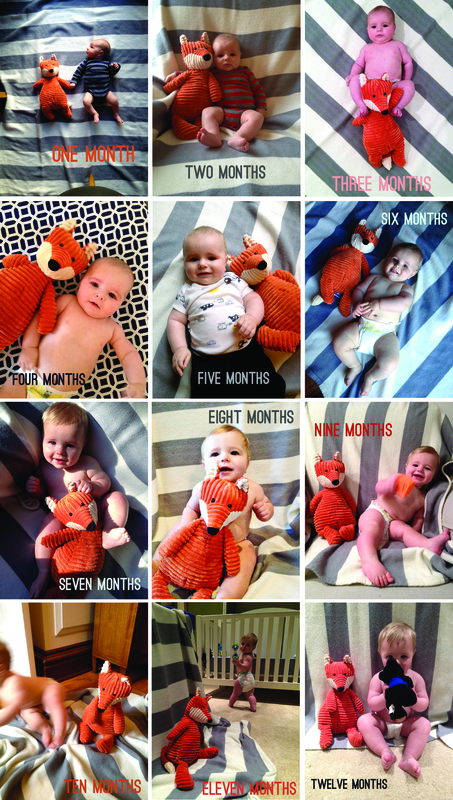 And now, a year in the life of Everett in photos. This entry was posted in Baby, Birthdays and tagged Baby B, Everett, twelve months. Bookmark the permalink.